Tom McDonnell showed what it takes to be a fighter under Team Sergio Penha and Carlos Catania with a first-round win by TKO during June 23rd’s amateur fights in Severna Park, MD. Watch for the first leg kick from McDonnell that sends his opponent to the ground. McDonnell eventually won by armbar submission within a minute of that awesome shot. 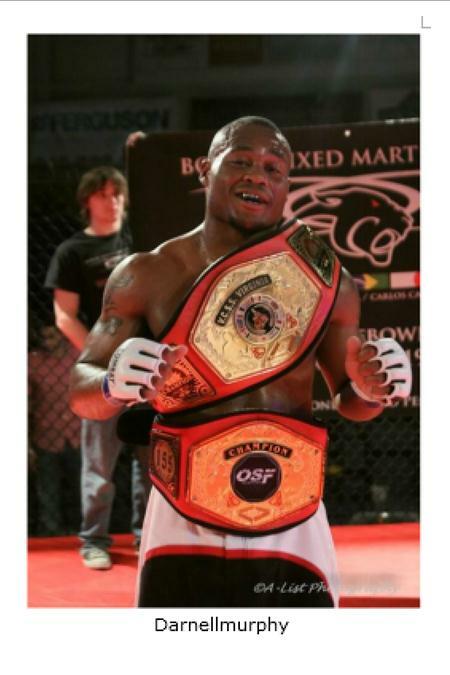 Darnell Murphy of Bowie MMA took home the belt of a champion Saturday night. With this win, Darnell’s record is now 4-0 and he holds the OSF title in the 155 lb weight class. 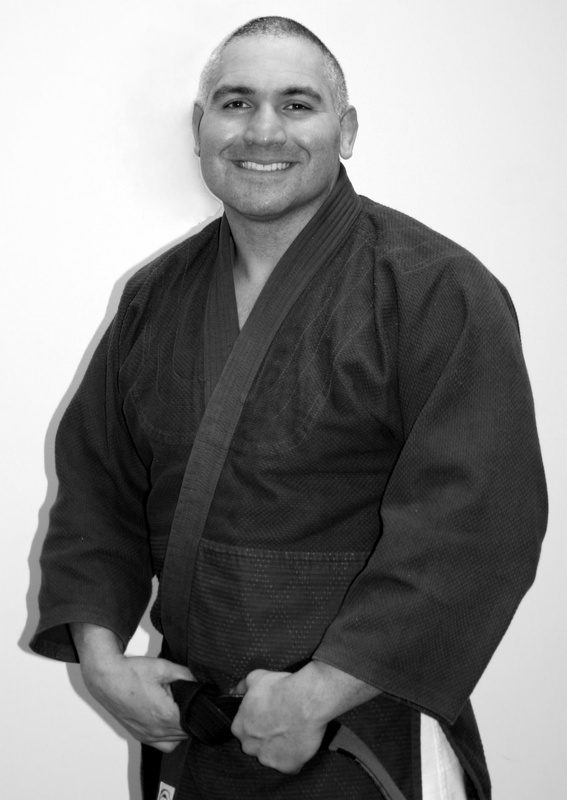 He won with a guillotine choke in the first round. Bowie MMA team congratulates Sebastian Davis on a powerful showing in his first fight, resulting in his winning the “Fight of the Night” award even though he lost the match. If you were at the event, you saw a powerful debut. Video and pictures on the way. 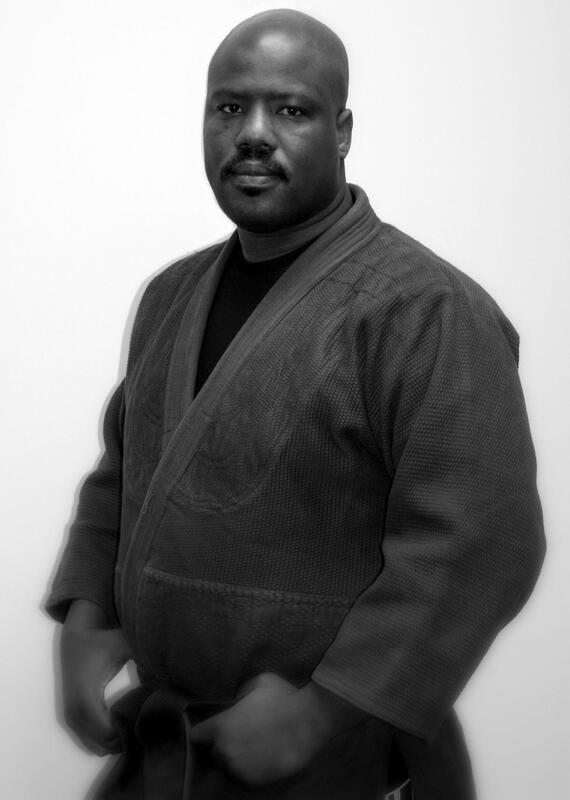 Congrats to coach Charles Cherry on today’s win in the heavy weight division of the Eastern Open Judo Championships. 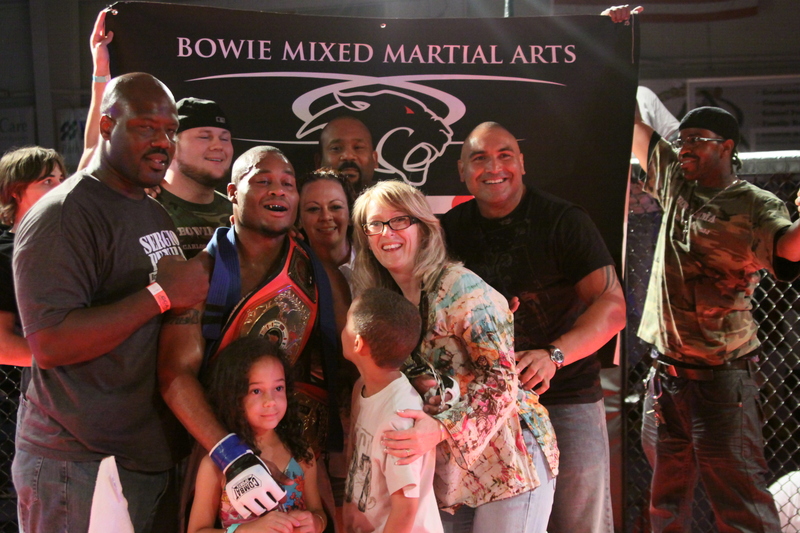 The Bowie MMA team keeps rackin’ up the wins.